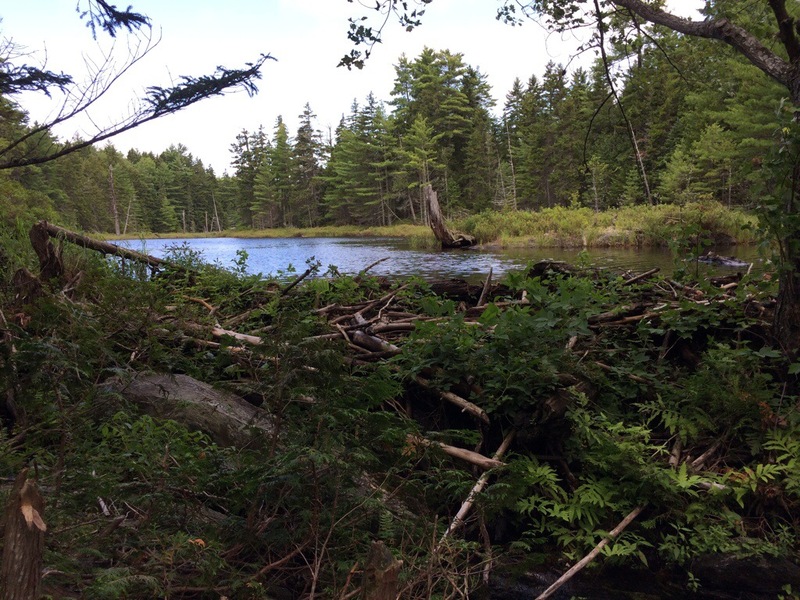 Long Pond Stream Lean-to, ME, AT NOBO mile 2085.9, Tuesday July 29, 2014 — The Hundred Mile Wilderness is neither 100 miles nor is it a true wilderness. There are logging and other access roads everywhere. I even saw six muggles (day hikers) today. All of that is irrelevant, however. I’m in now, and when I get out, this journey will be complete. There are 99.4 miles remaining. That’s less than 100 folks. Yea! 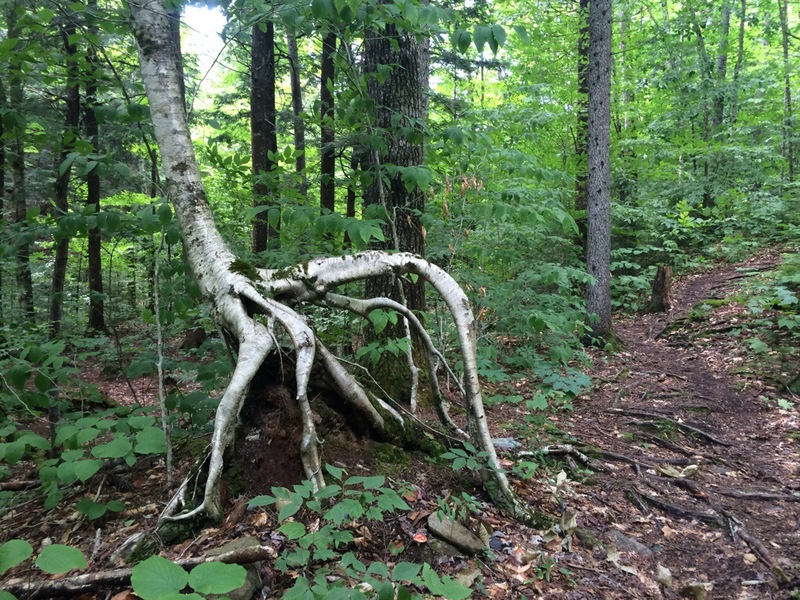 In Maine you never know how to plan. 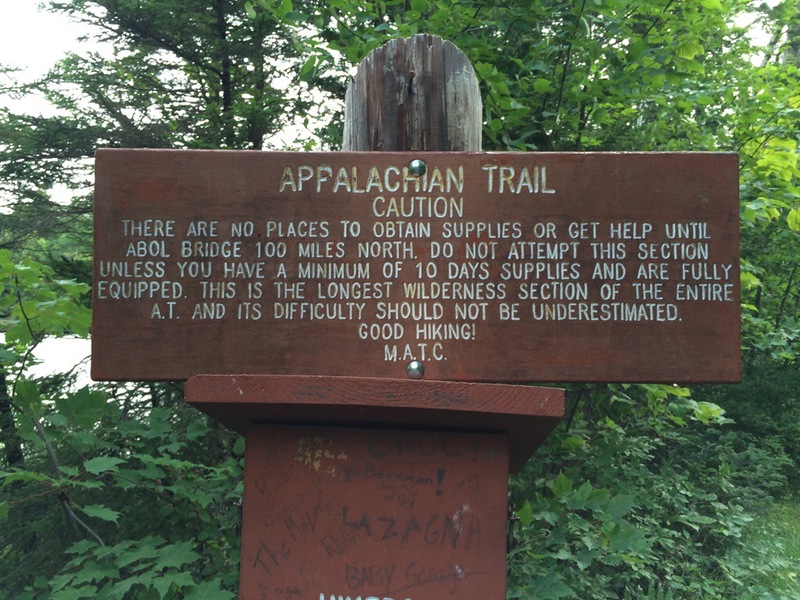 I estimated a daily rate of 10 miles knowing the average is 8-12 days. We got a ton of rain yesterday and I thought the additional fresh mud and rising rivers would slow me more than it did. We did have an unexpected ford today bringing the total to four thanks to the rain. Changing foot gear on either shore is a pain, but now that I have it systematized, it goes pretty quickly. 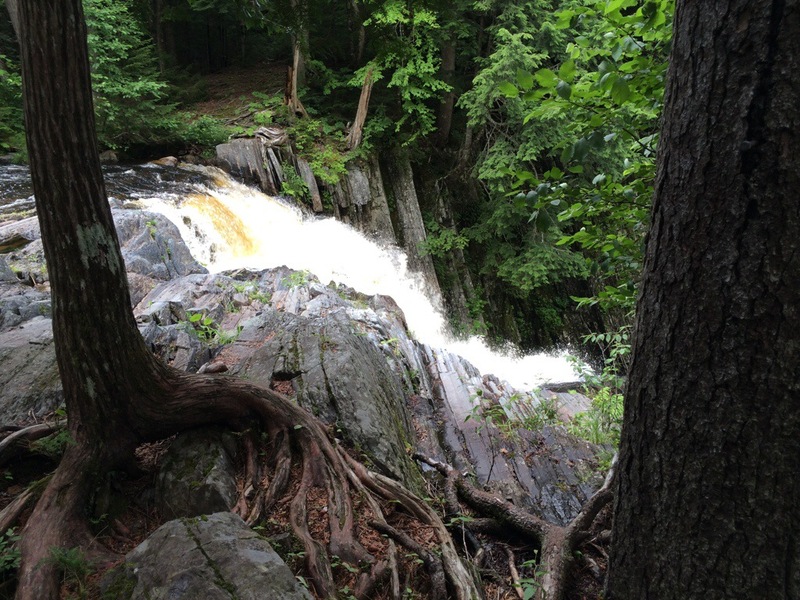 Today’s hike passes two spectacular waterfalls. I got some slowmo video that will look great in the final anthology video. I’ve run into several southbounders who have fallen into the rivers. Of course their packs weren’t properly packed for rain let alone a dunking. Needless to say, there is gear hanging out to dry everywhere around the campsite. 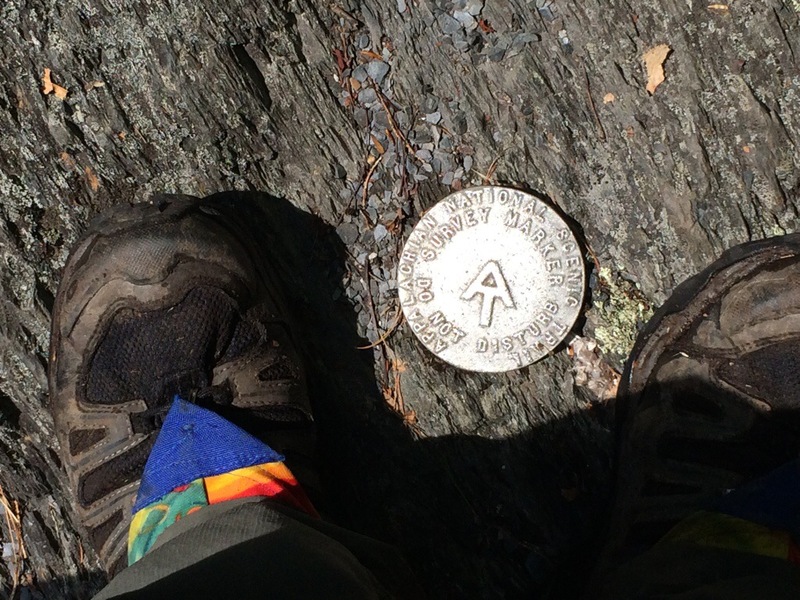 As a hiker named Hutch might have observed about them, “Ain’t never gonna make it.” This is a teaching moment. FYI, my pack is packed in such a way to make its contents waterproof. It is so water tight that it could serve as a floatation device for an indefinite period. Nothing vulnerable will get wet or damaged. This is the product of my own teaching moments over the years. The weather will deteriorate through the week. If I get too far ahead of schedule, I’ll risk over-running my supply drop which will be cached at the mid-point Aug. 1. I may have to weather zero at a shelter to slow down. That does not mean I’m hoping for crumby weather. Beautiful day today. Cool temps. Few bugs. What a life! 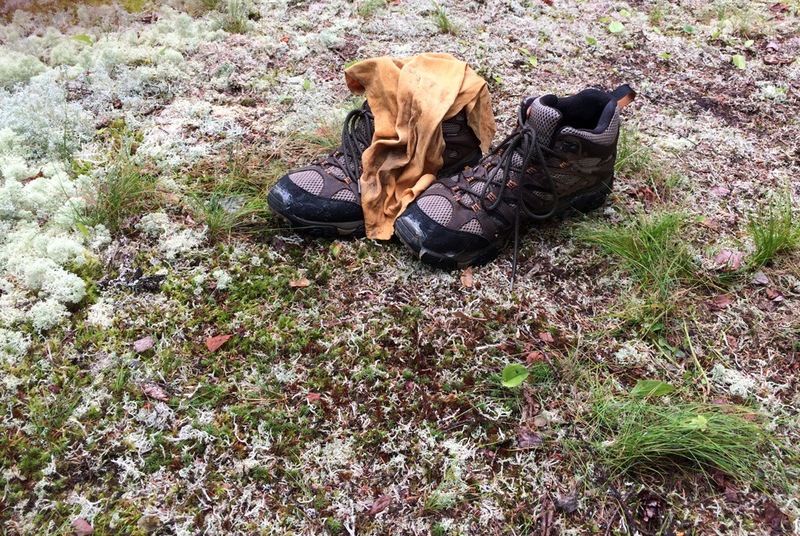 A sample of the lost and a abandoned gear along the trail. I watched a Nature program this spring on them. Try to catch it sometime.